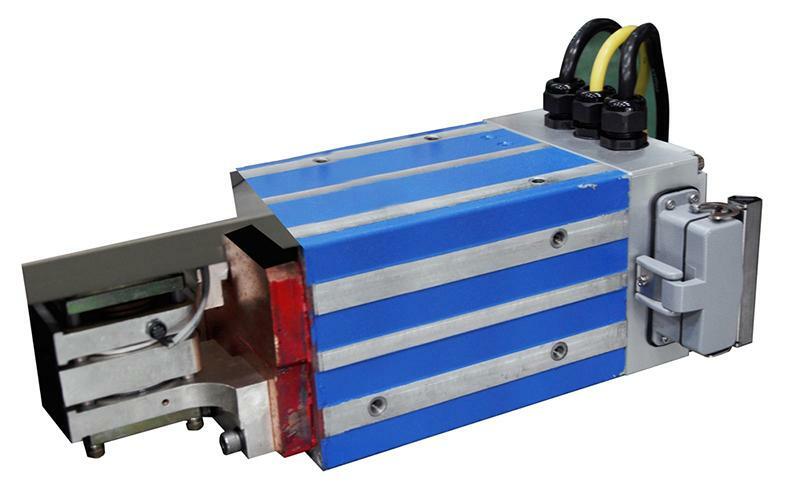 This particular variety of a spot welding gun transformer is primarily used for the welding power supply for suspended spot welding guns. 1. The entire transformer structure utilizes a unique design, with a highly efficient water cycle cooling effect, with a water flow of 5L/minute. .
2. 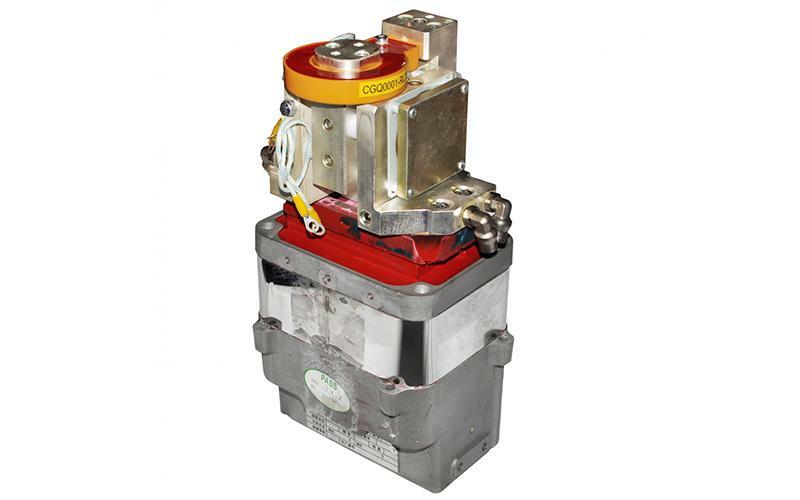 All X transformers and C transformers use the same connection and installation methods. 3. 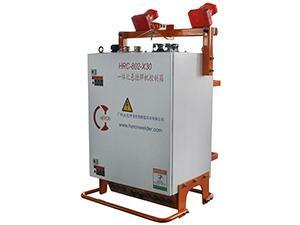 The primary coil and secondary coil within the transformer use an epoxy resin vacuum integral casting process. 4. 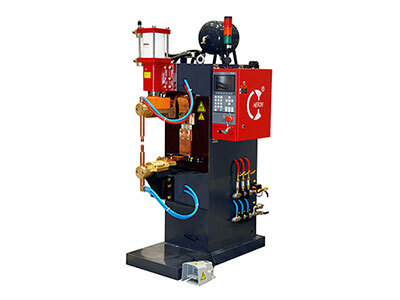 The spot welding gun transformer is equipped with a welding power interface and temperature control signal interface. 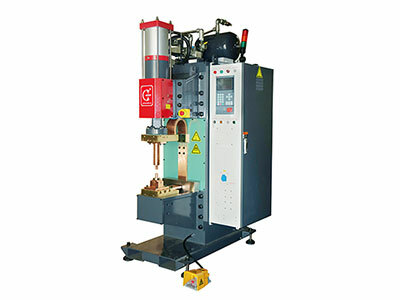 It is also equipped with a secondary current testing interface, which aids in achieving a constant secondary current during the welding process. 5. 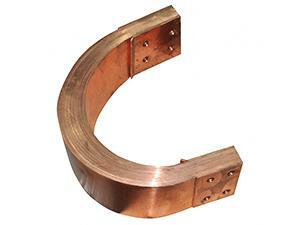 The transformer is designed with a toroidal core structure, which features a high permeability and less iron loss. 6. 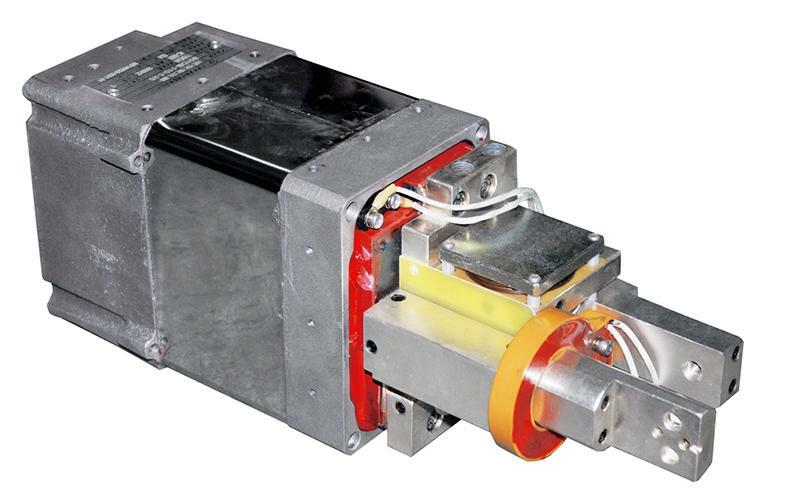 Our transformer is equipped with overheating protection, which ensures operator safety during normal, correct operation. This type of spot welding gun transformers are primarily used as the welding power supply of robotic welding guns. This variety of spot welding gun transformers are primarily used as the welding power supply for stationary spot welding guns. Heron is engaged in making resistance welding system, is an experienced spot welding gun transformer manufacturer and welding solution provider. Since 1997 we have been offering wide range of resistance spot welders, resistance seam welders and welding equipment components for global customers.